Save on shipping! 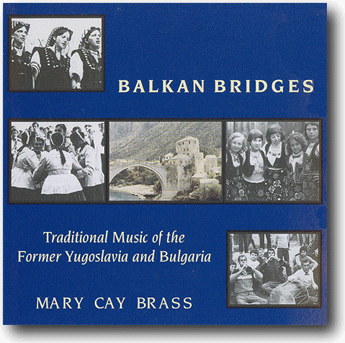 Purchase this Digital Download and get a zipped folder of all 19 mp3 files of the Balkan Bridges CD. See full description and listen to samples. Also available with a Songbook or just the CD.